Facebook has become one of the world’s most used social networks and has shown aptitude in adapting to the evolution of the Internet and the advent of mobile technology. Even amid scandals concerning user security and privacy, Facebook has managed to retain its position in the world of social media. In order to continue being considered a leading social network, Facebook is having to become more mobile; accessible to those that access the network solely from a smartphone or tablet. As such, Facebook has begun reaching out to mobile developers. 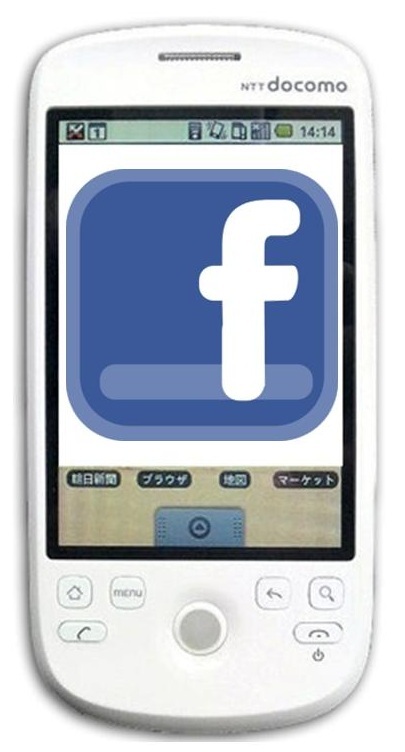 Over the coming months, Facebook will be hosting a series of events that are designed with mobile developers in mind. More than half of the network’s 1 billion active users access the network through mobile devices. Facebook notes that mobile advertisements made up 23% of its advertising revenue in the fourth quarter of 2012, up 14% over the previous quarter of the same year. Becoming more mobile friendly holds major potential for Facebook that the network is eager to take advantage of. Through its upcoming series of events, which will be held around the world in major cities like New York, London, and Seoul, Facebook will reach out to mobile developers that are interested in social media. The network will help developers make use of its software development kits in order to create innovative services that are designed to promote social interaction with Facebook users, including large businesses. The events are also a good chance for developers to get face time with Facebook leaders, giving them an opportunity to find work within the company. In recent years, Facebook has been losing much of its clout to rival social networks, such as Twitter and Instagram, despite the fact that the company owns the latter. The current generation of consumers appears to be more interested in mobile technology, and Twitter is one of the social media networks that is best suited for the mobile space. In order to compete, Facebook is prepared to make drastic changes to its network, putting more emphasis on mobile consumers. How this will be received by the large number of people that do not access the social network from a mobile device has yet to be seen.